Michael Ishee maintains a litigation practice that primarily consists of representing clients in the oil, gas and mineral exploration and production industry. Michael has handled cases involving disputes between working interest owners, royalty disputes, and lease maintenance issues. He also represents oil and gas companies in “legacy suits” that involve claims of oilfield contamination allegedly caused by historic oil and gas exploration and production activities. 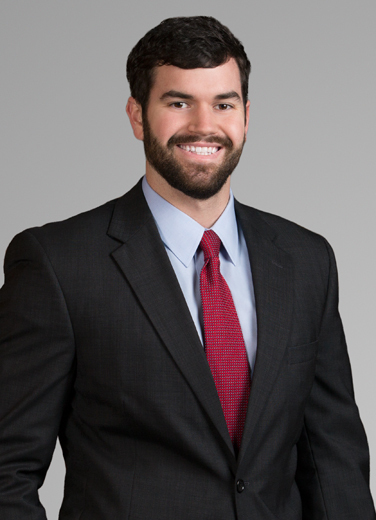 While in law school, Michael worked as an extern for the Honorable Judge Halil Suleyman Ozerden of the Southern District of Mississippi.